We, Omac Automation LLP would like to introduce ourselves as one of the leading Industrial Automation Training Division providing hands on Practical Training in Advanced Industrial Automation with "State of Art Technical Lab Facilities." OMAC – Authorized training partner of OMRON. 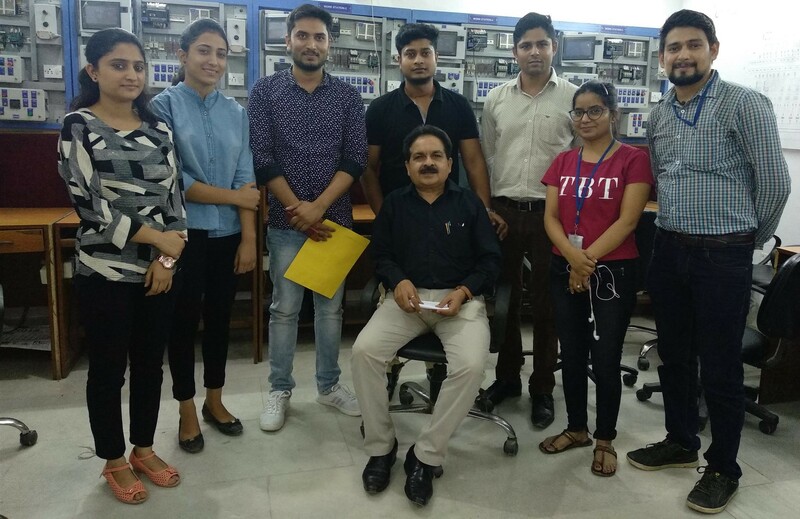 OMRON started their new segment for the first time in India i.e., TRAINING segment, choose OMAC to further your Career Prospects. OMAC provides a comprehensive educational environment to candidates and professionals, offering training i.e., customized to the various needs of the professionals with diverse backgrounds. OMAC is the single source provider of professional class Industrial automation, Industrial Networking and vision technology training programs. The company leverages on its domain expertise and methodical training modules to impart value-based automation and manpower management training to both freshly graduated and working professionals. Being a truly reliable automation training company with proven track record of success, Omac Automation LLP offers a set of highly demanded courses in fields as diverse as Maintenance, Projects, Design, Development and Production. OMAC in association with OMRON started an initiative to extend the Industrial Automation programs for Engineering students and professionals in order to cater and achieve their goals. A career in the industry is one of the most rewarding ones in its domain. 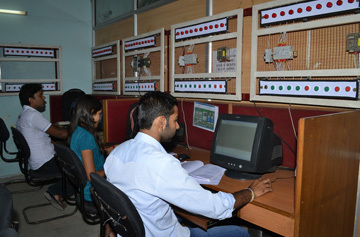 If your qualification is M.tech, B.Tech or Diploma in Electrical, Electronics, Instrumentation, Communication Engineering or a Graduation in Electronics, or any of the related domains, you can build a lasting fruitful career in this industry, if you are equipped with the right information and skills. Automation industry rewards its engineers with high pay for the amount of work put in, and offers high levels of job security and professional satisfaction. The very nature of career involved in this sector is challenging and is something that a person with a spirit for tackling challenges can look forward to. The high level of technology involved in any career related to automation makes it enjoyable for people who are fond of working with the latest cutting edge technologies. Whether you are a man or a woman, your skills and technical knowledge will be rewarded and you can get the feel of a promising career, very early. You don't have to wait for years to be promoted or rewarded in this industry. All that matters is how much you know and how good you are at what you do.